Nobody likes losing, but when you look back at your last performance, can you pinpoint why you lost? Missed spares are missed opportunities, and it’s crucial to develop a spare system that is uniquely yours that you can rely on. 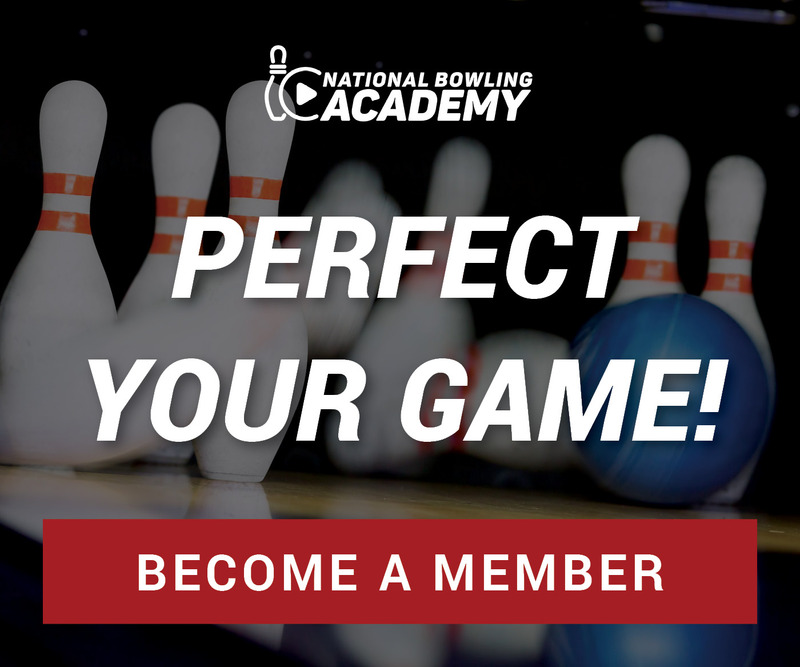 The key to spare bowling is keeping it simple and coach Erik Vermilyea with Track, will help you develop your own system. Utilizing a plastic ball, an end-over-end release and the fourth arrow, you’ll be able to pick up your right and left side spares everytime, regardless of what the lane is doing. To begin, start by shooting at the 10-pin; aiming at the fourth arrow. Pick a spot on the approach with your feet that you feel comfortable with, and then use your plastic ball with an end-over-end release to make the 10-pin. An end-over-end release is achieved by allowing your thumb to lead your fingers at the point of release. If you miss the 10-pin and miss the 4th arrow, shoot at it again. You must hit the fourth arrow before making any adjustments with your feet. If you hit the fourth arrow and missed the 10 pin, move two boards in the direction you missed and keep shooting until you make the 10 pin. When you hit the fourth arrow and knock down the 10 pin, this is your starting position on the approach for right side spares. Continue moving in two-board increments to the right with your feet aiming at the fourth arrow until you knock down the 6pin, and the 3 & 9 pins. You can go ahead and do the same process for the left side spares (7, 4, 2&8 pins) starting with the 7-pin. This personalized spare system will travel to any bowling center under any condition. Unlike the 3,6,9 spare system where you hook at spares with your strike ball, this system takes the lane condition out of the equation, utilizing a plastic ball throwing straight at spares. The 3,6,9 spare system is great for bowlers just beginning to get command of their game, but this personalized spare system gives you more control and accuracy and the best part is, it never changes. When spare bowling you have options. Make sure you check out all of our coaches’ tips on spare shooting to find what works best for you.